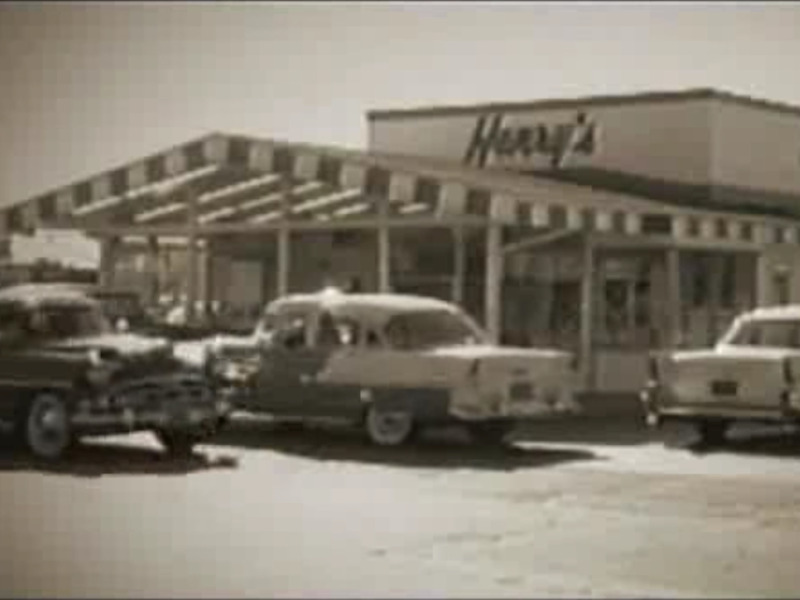 Yelp/Thomas T.Henry’s Hamburgers once had more than 200 locations. Today, there’s only one Henry’s left. 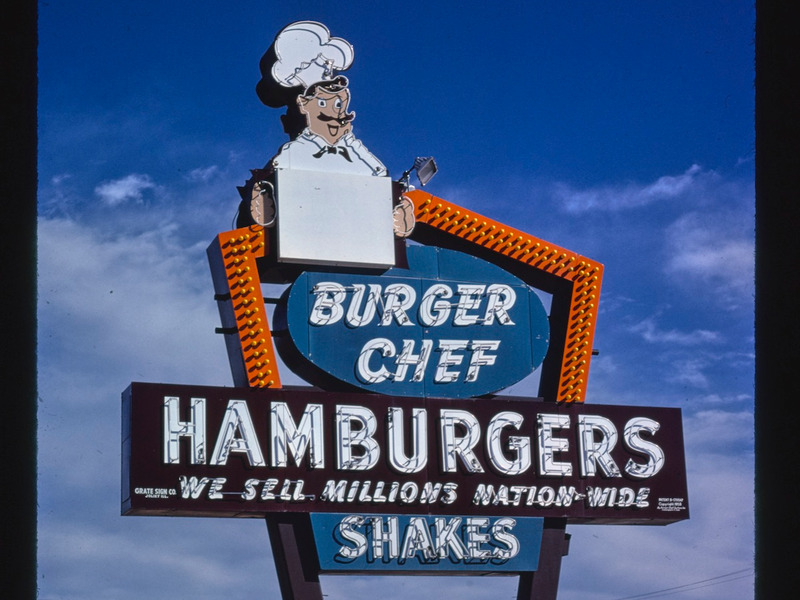 Before McDonald’s,Taco Bell, and Burger King were on every corner, there were chains like Burger Chef and Henry’s Hamburgers. But not every chain can last forever. 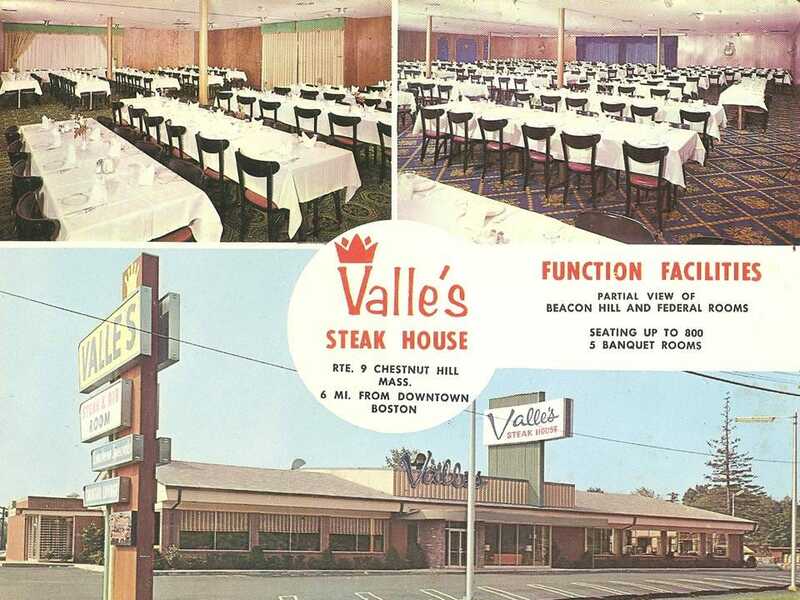 Many chains that once had hundreds of locations don’t exist anymore. 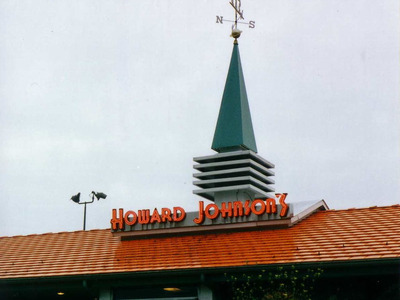 See some of the biggest restaurant chains that have closed for good. 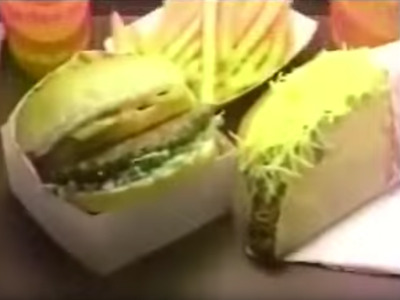 McDonald’s, Taco Bell, and Burger King weren’t always the fast-food giants they are now. 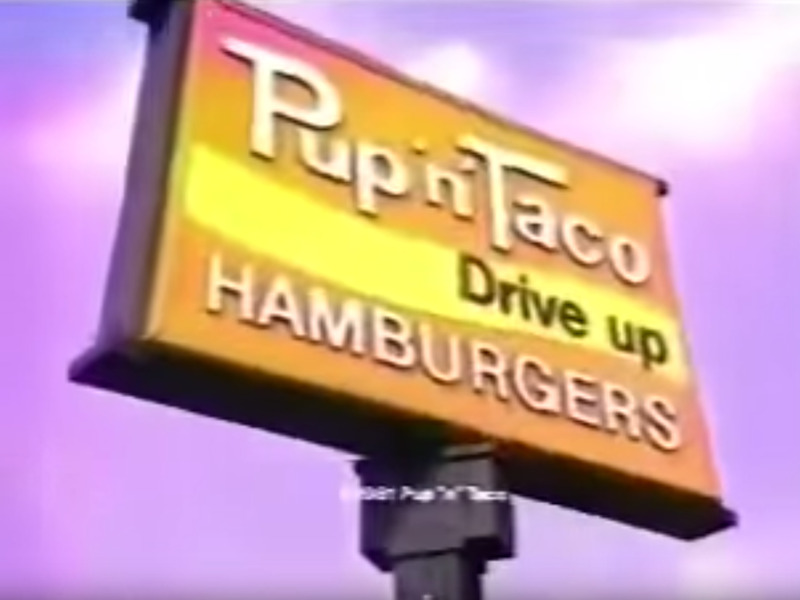 Before today’s massive chains took over, there was Burger Chef, Pup ‘n’ Taco, and Henry’s Hamburgers. 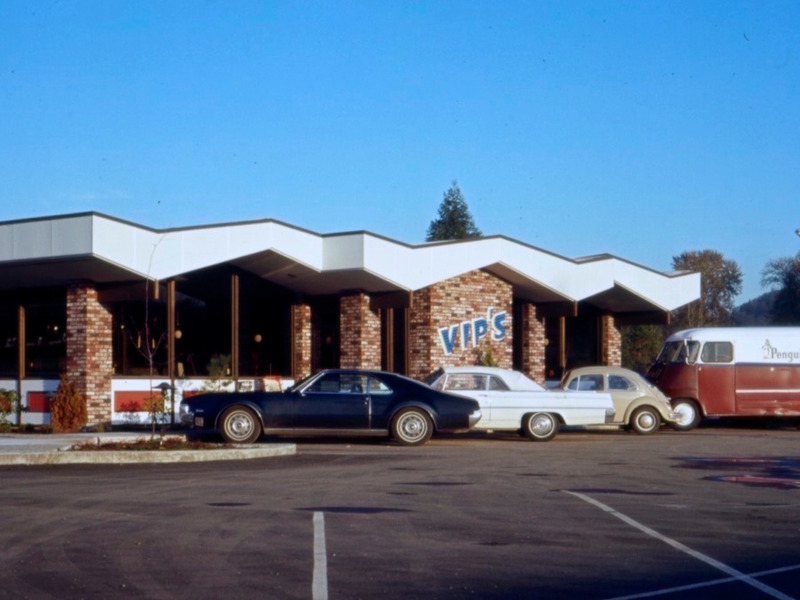 Some chains were just regional, like the West Coast-based VIP’s diner, and others had thousands of locations nationwide. 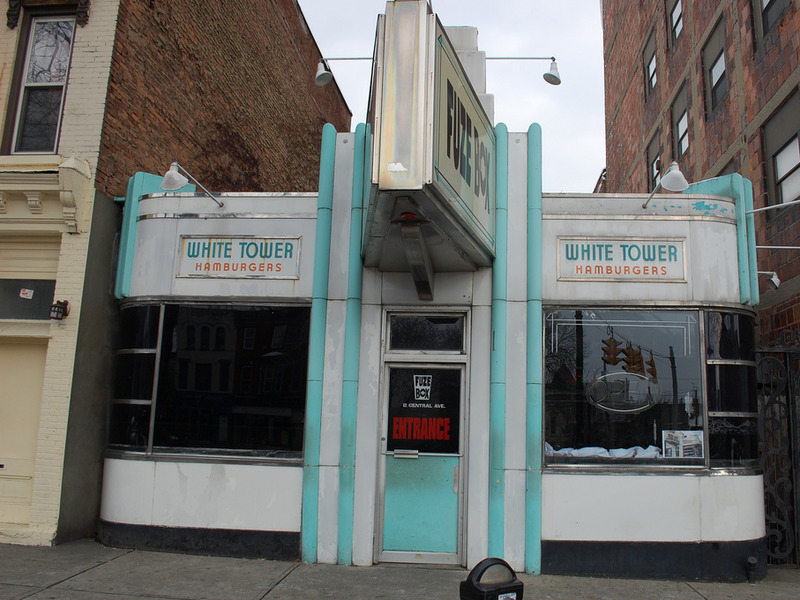 But like brick-and-mortar stores, not every restaurant can survive in the long run. 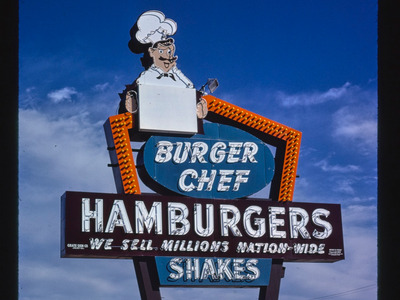 Some chains, like Burger Chef, overexpanded and had to sell, some were purchased by bigger brands, and some just couldn’t keep up with competition from McDonald’s. 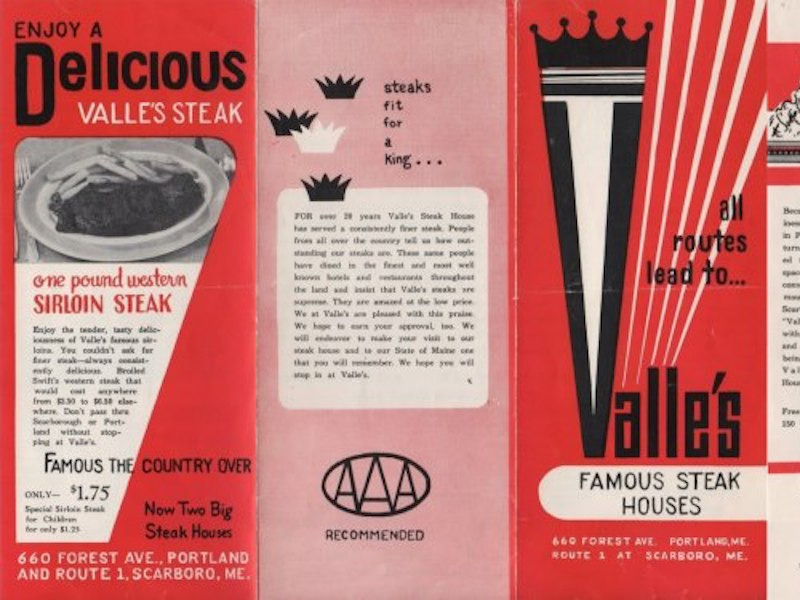 Valle’s Steakhouse was an East Coast chain that started in 1933. The final locations of the chain closed in 2000. 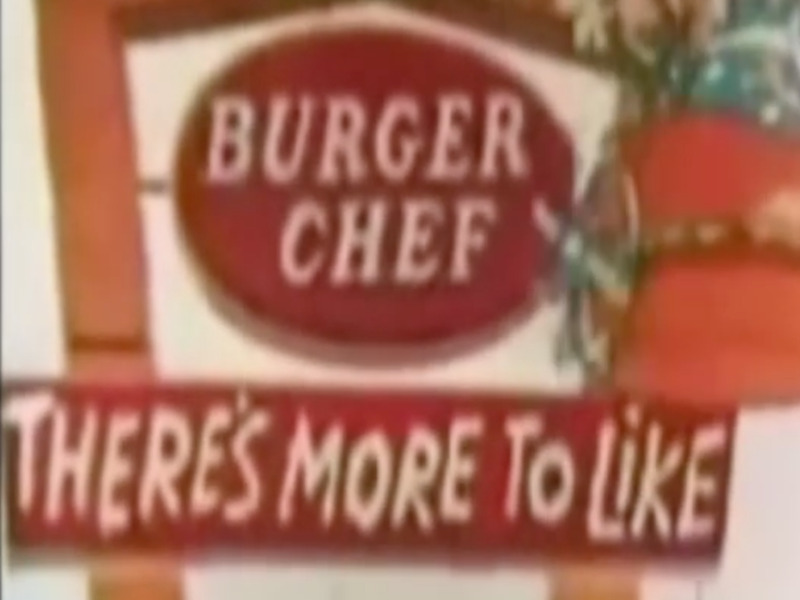 Burger Chef, a McDonald’s competitor that once had thousands of locations across the country, expanded too quickly and ended up selling to Hardee’s in 1981. Burger Chef was the first chain to include small toys in its kids’ meals, before McDonald’s had Happy Meals. 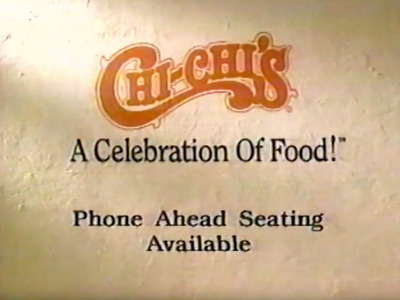 Chi-Chi’s grew to almost 250 locations from 1975 to 1986. However, it failed to expand further because of increased competition. 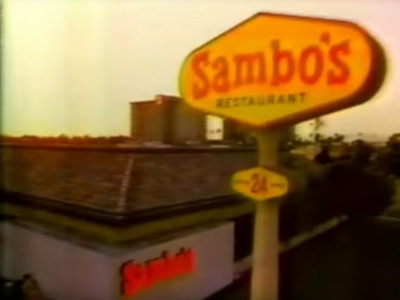 By 2002, there were 144 locations. 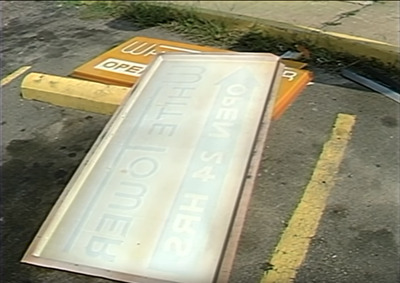 The company filed for bankruptcy in 2003. 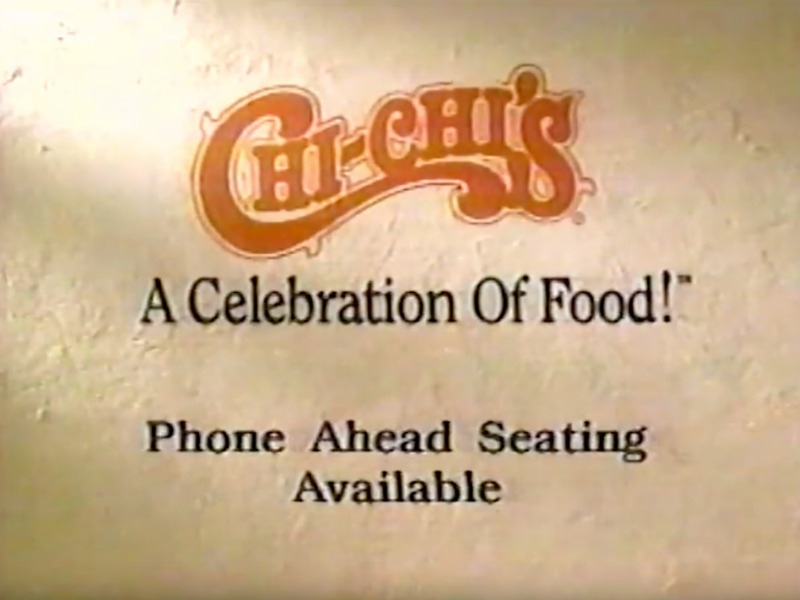 A month after the bankruptcy filing, onions served at a Pittsburgh-area Chi Chi’s reportedly set off a massive hepatitis-A outbreak, sickening 660 and killing four. The remaining 65 locations closed within the year. 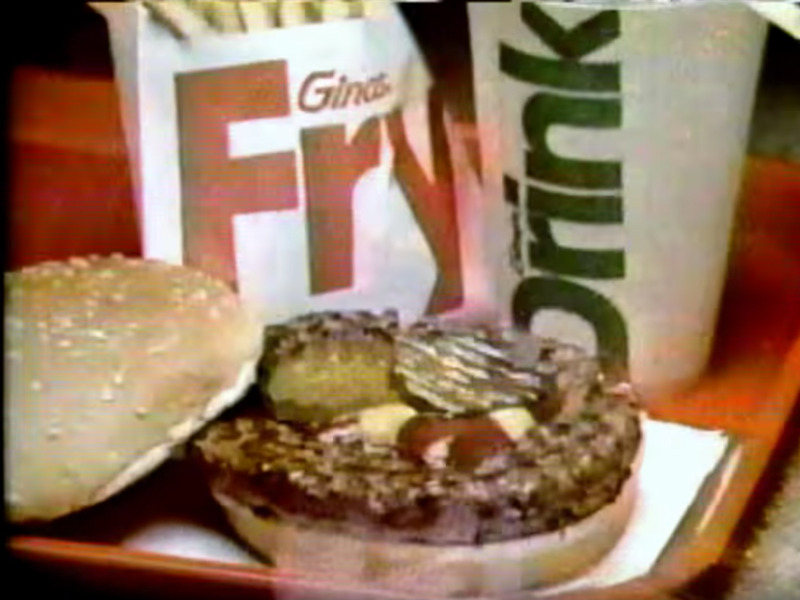 Gino’s Hamburgers was a McDonald’s competitor that opened in Baltimore in 1958. It grew to over 500 stores before it was purchased by Marriott in the 1980s, and the restaurants were all turned into Roy Rogers. 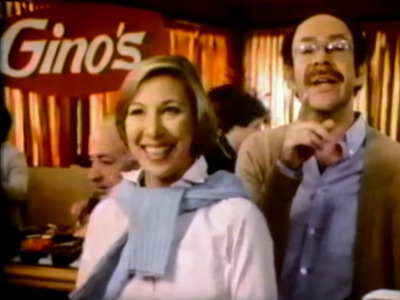 In 2011, 10 Gino’s restaurants were reopened in Baltimore. Henry’s Hamburgers had more than 200 locations from the 1950s through the 1970s. 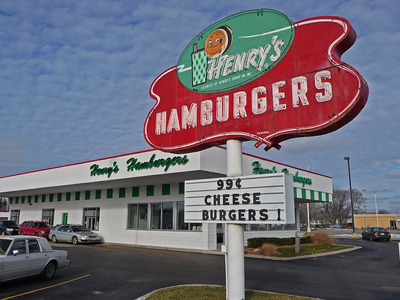 Today there’s only one Henry’s left. 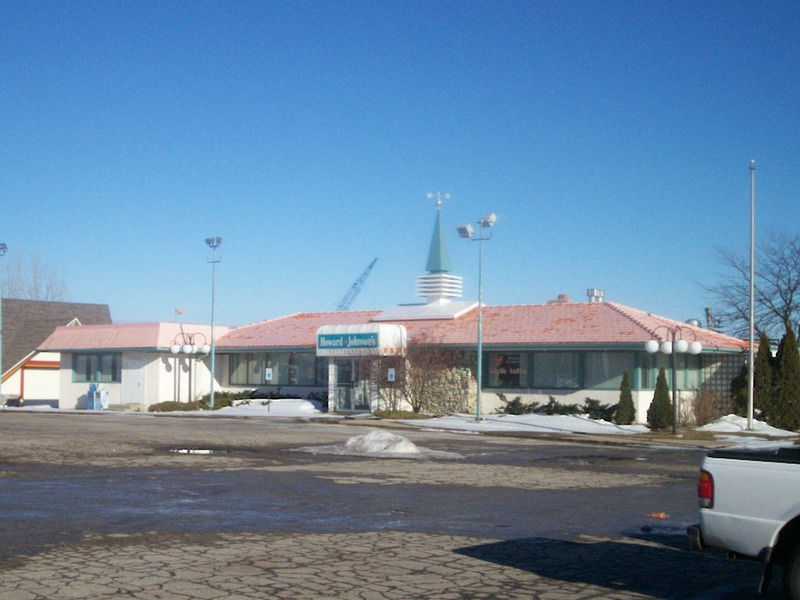 It’s in Benton Harbour, Michigan. Howard Johnson’s hotel and restaurant chain started in the 1920s. 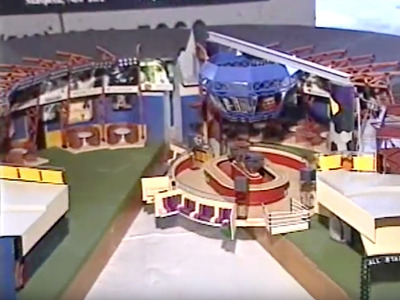 By the 1960s, there were thousands of locations. But the hotels were sold off soon after that, leaving the restaurants struggling. 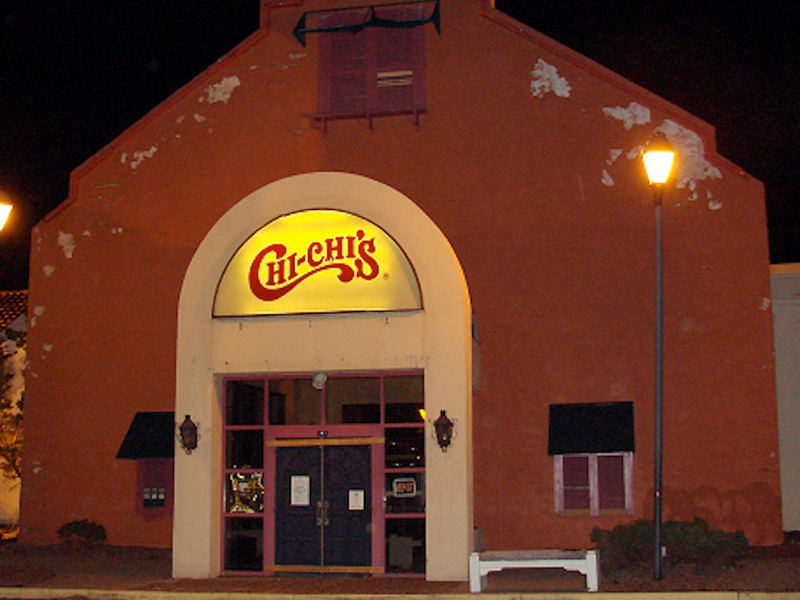 The last one closed in 2017. 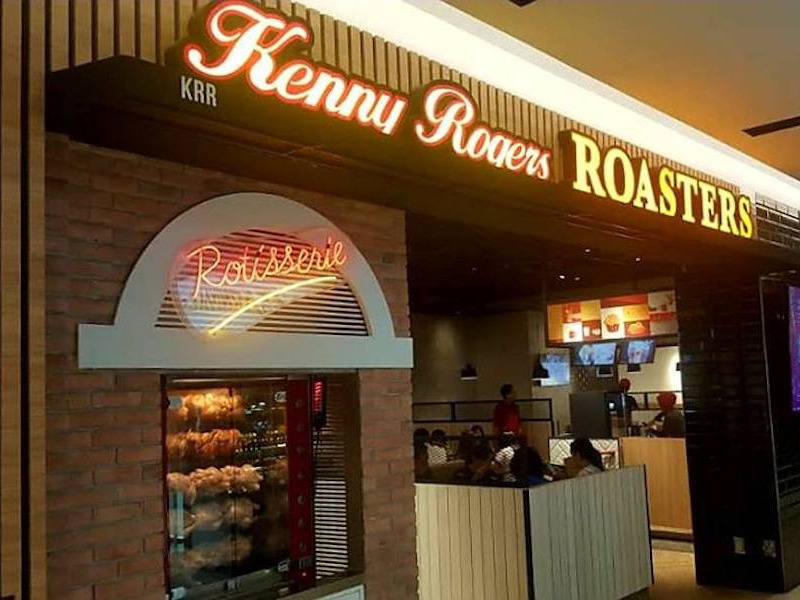 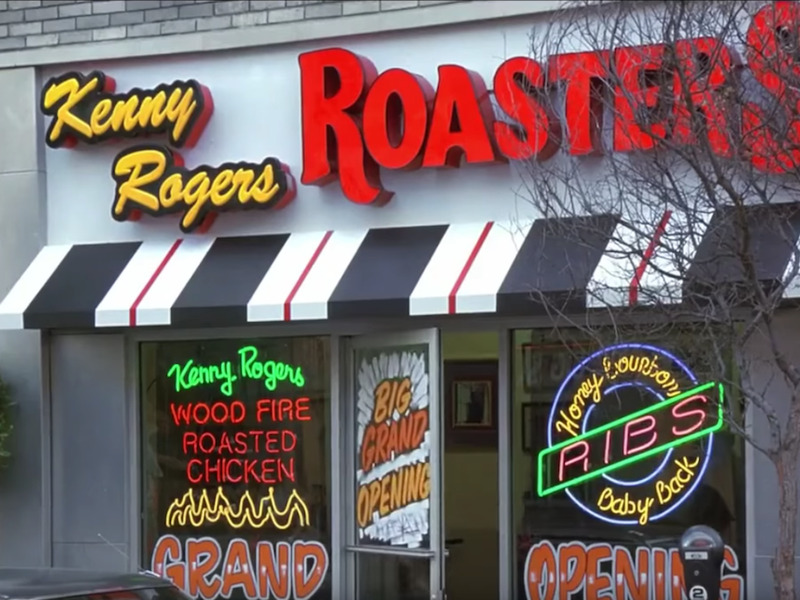 Kenny Rogers’ Roasters, made famous by an episode of “Seinfeld,” opened its first restaurant in 1991. 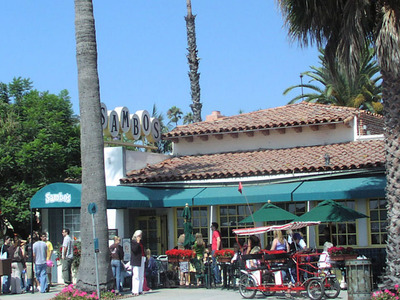 Nathan’s Famous bought the chain in 1998, but sold it again in 2008. There are still Kenny Rogers Roasters restaurants internationally, but none in the US. 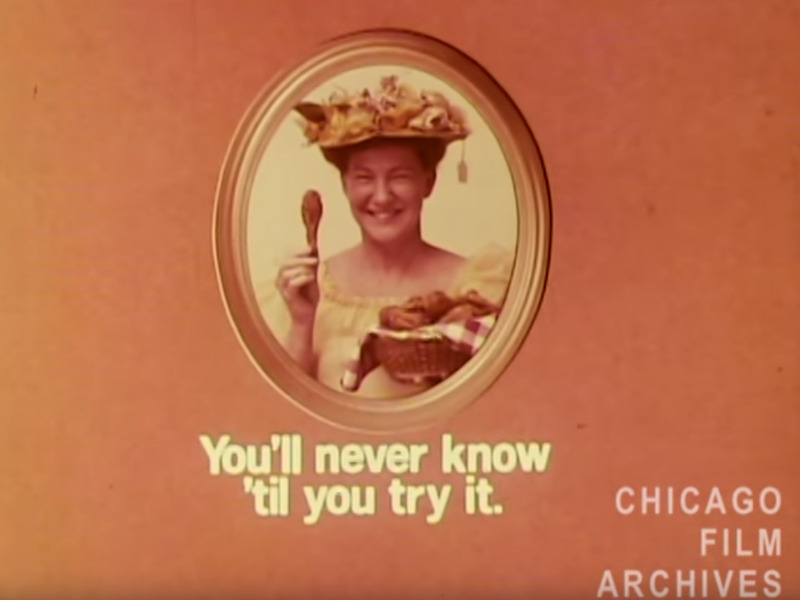 Minnie Pearl’s Chicken, named after the famous country singer, grew to over 500 locations in the late 1960s and early 1970s. 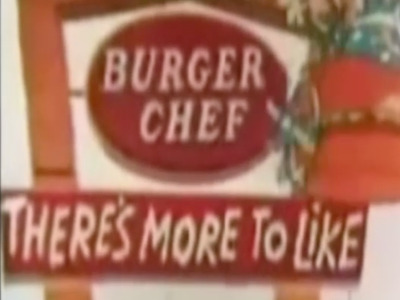 But it expanded too quickly, and it didn’t have a set menu or recipe. 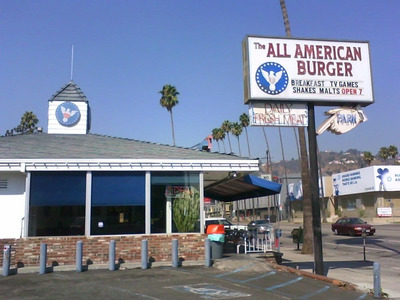 Because none of the locations were really the same, the chain fell apart within a few years. Pup ‘N’ Taco sold tacos, hamburgers, sandwiches, and more. 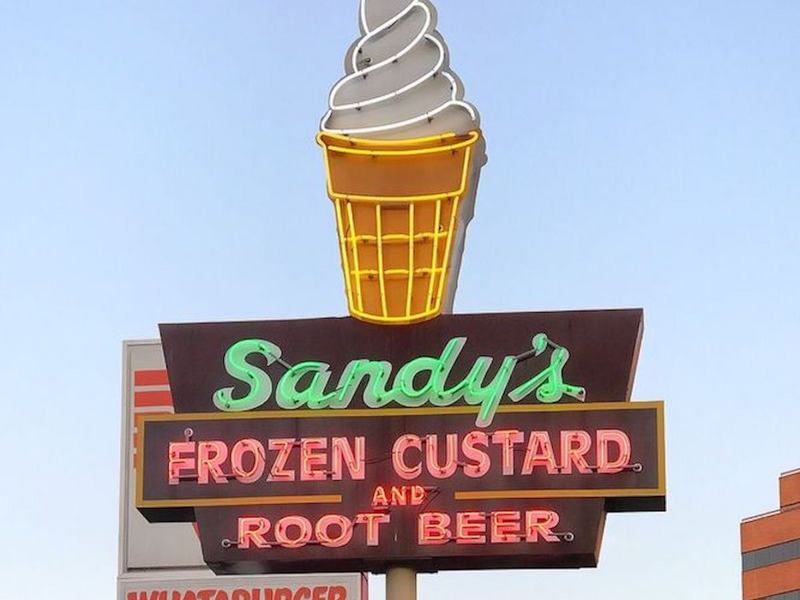 It opened in 1965. 99 locations of the chain were purchased by Taco Bell in 1984. The three locations not purchased by Taco Bell closed in the 2010s. Sambo’s opened in 1975, but found itself at the center of controversy when some claimed the name was a reference to a racial slur. 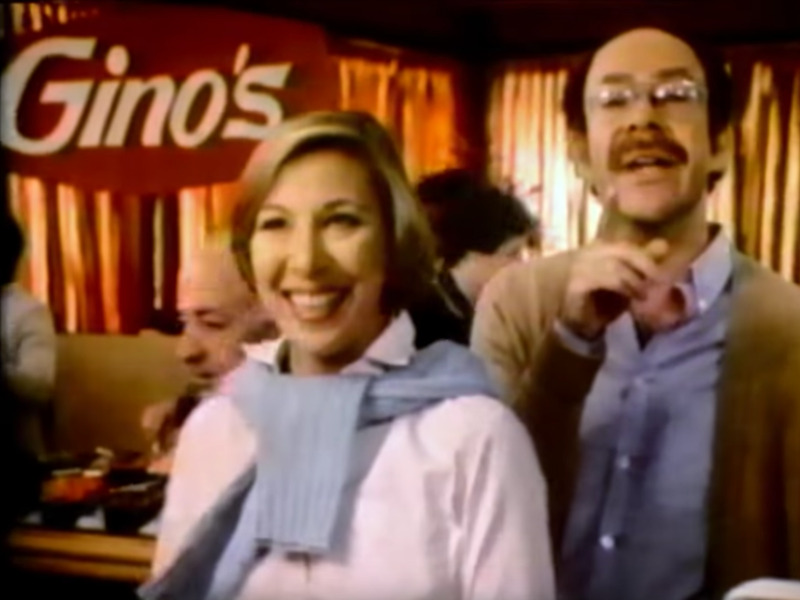 … but it shut down in the 1980s after most of them were sold to Denny’s. 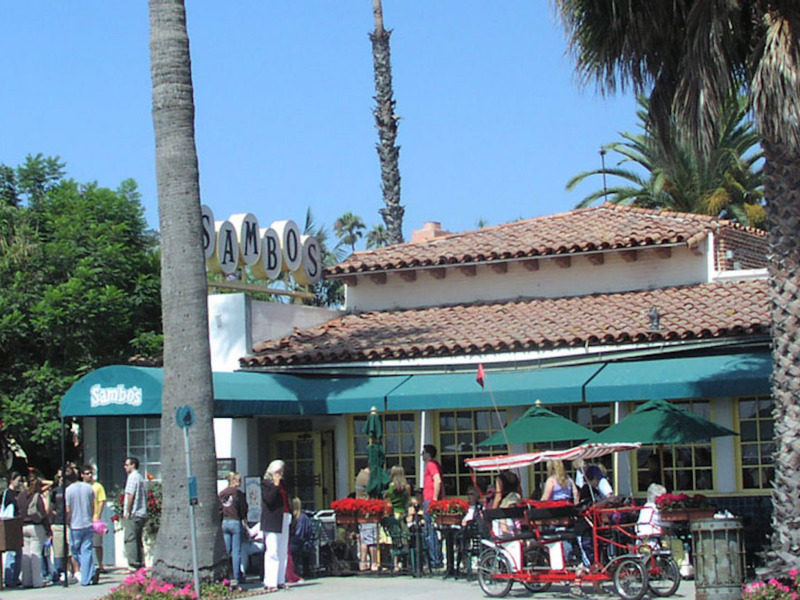 There’s still one location left, in Santa Barbara, California. 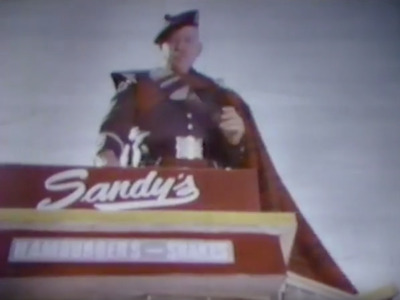 Sandy’s was a McDonald’s competitor launched by former McDonald’s employees. 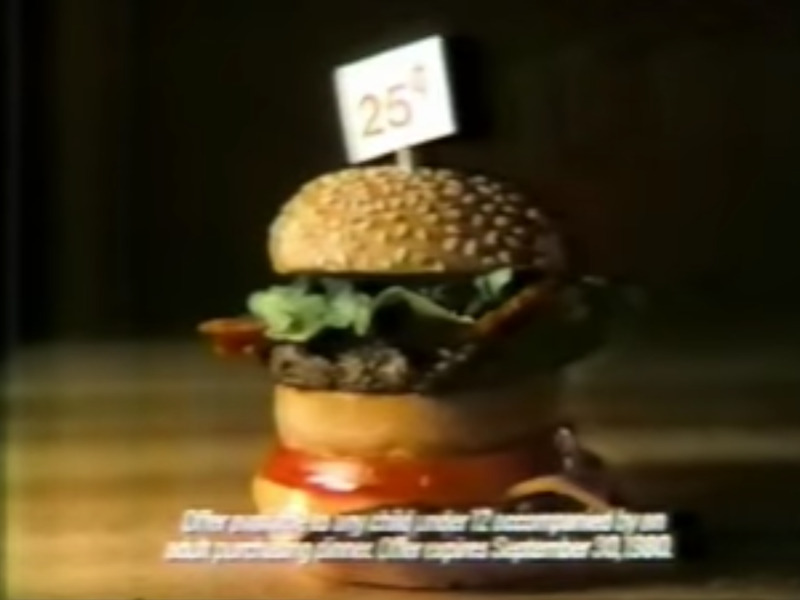 In the 1970s, financial issues forced a sale to Hardee’s. By 2010, all locations of the chain were closed. 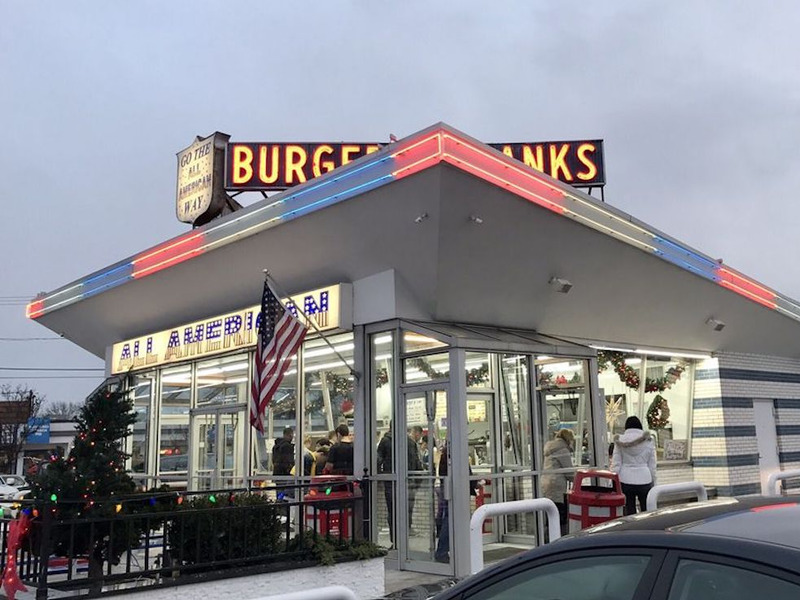 There is an All American Burger in Massapequa, Long Island, but it wasn’t part of the original chain. 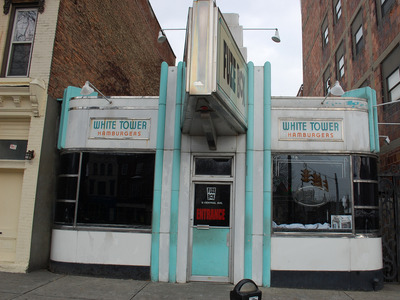 White Tower was a White Castle knock-off that opened in 1926. It copied almost everything, including the style, advertising, and even the architecture. 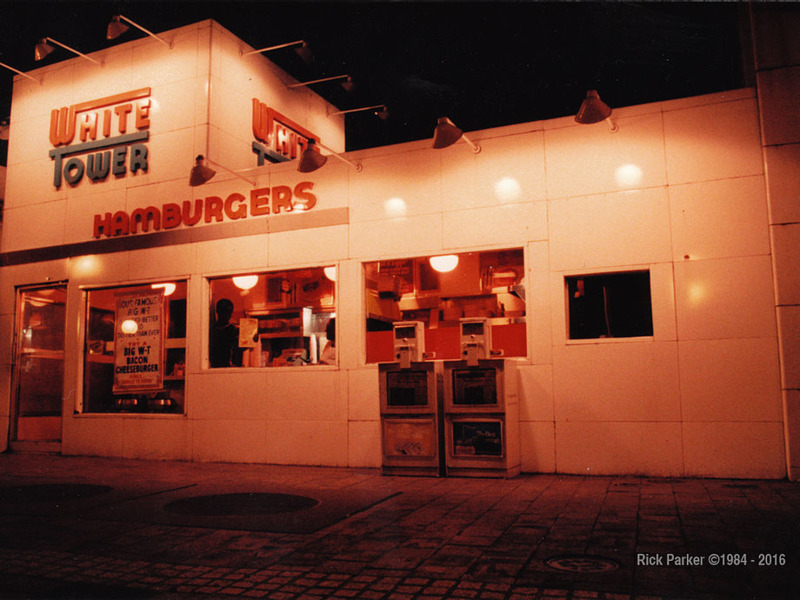 The chain died shortly after White Castle took legal action and forced it to change almost everything. 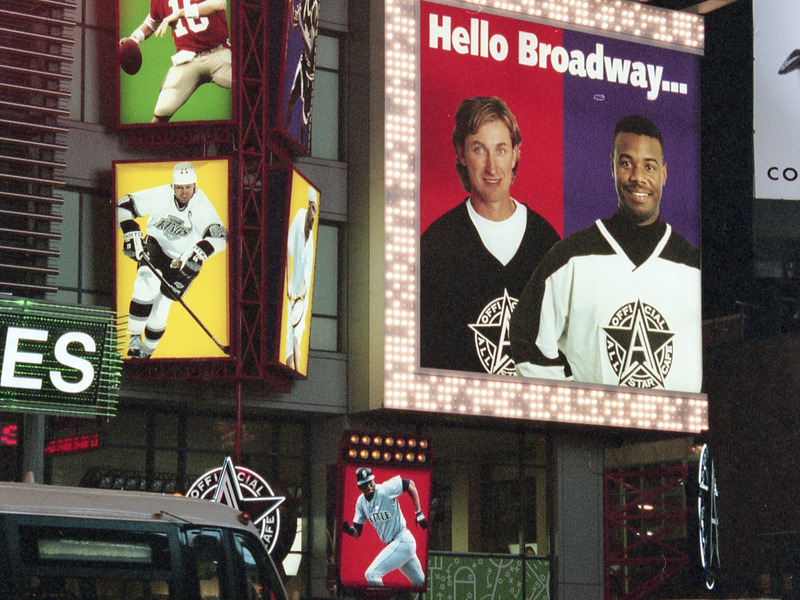 The Planet Hollywood-owned All-Star Cafe only had 10 locations, but major athletes including Andre Agassi and Joe Montana invested in the chain. The last one closed in 2007. 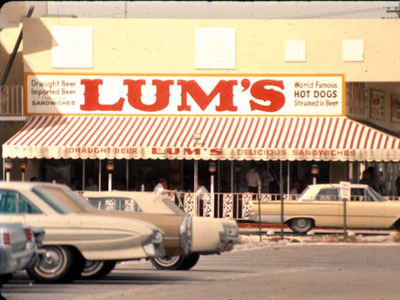 Lum’s hot dog chain had over 400 locations and was so successful that the chain’s founders purchased Caesar’s Palace in Las Vegas in 1969. 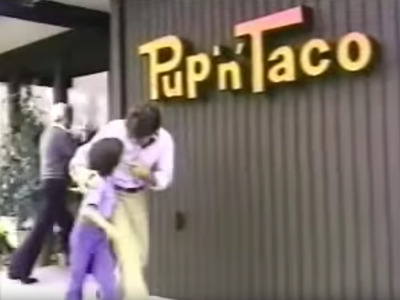 By 1982, they had divested from that business. 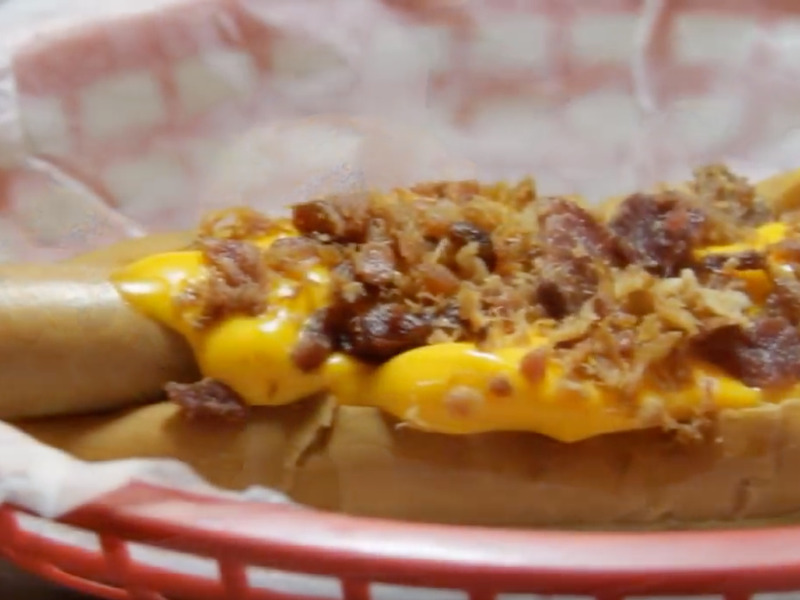 It was known for steaming hot dogs in beer. 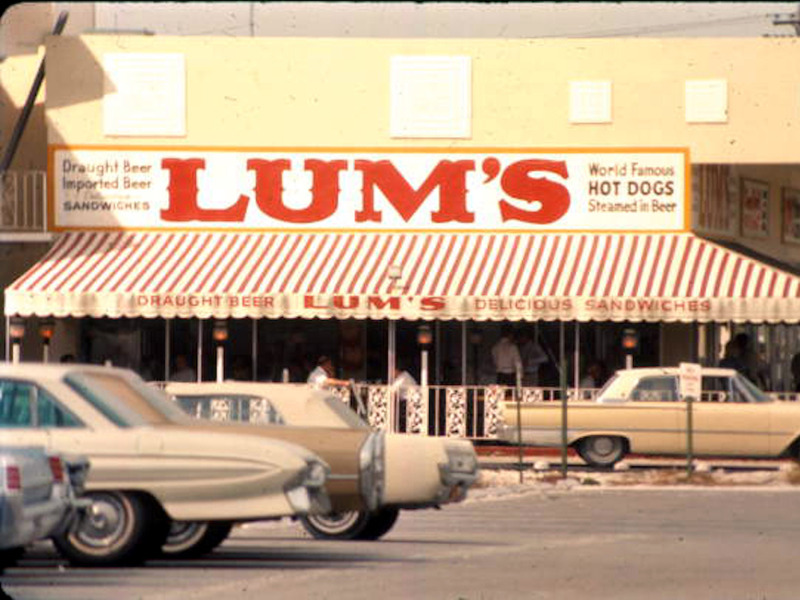 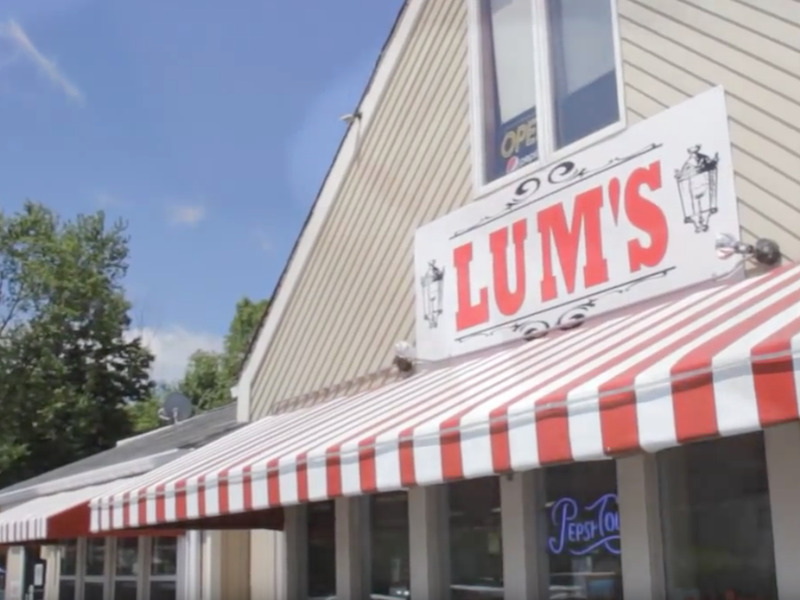 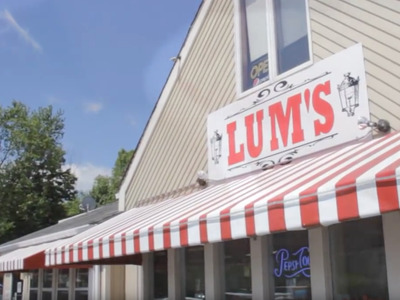 Lum’s filed for bankruptcy in 1982. VIP’s was a West Coast-based diner chain that started in the 1960s. 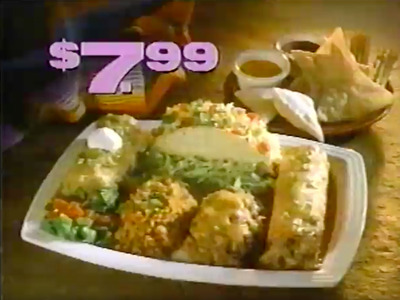 But it couldn’t compete with Denny’s, and closed in 1989 after two decades.